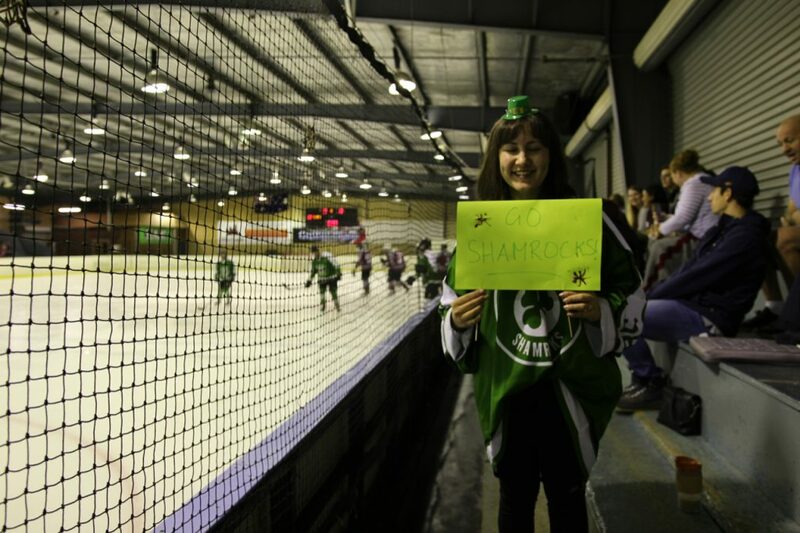 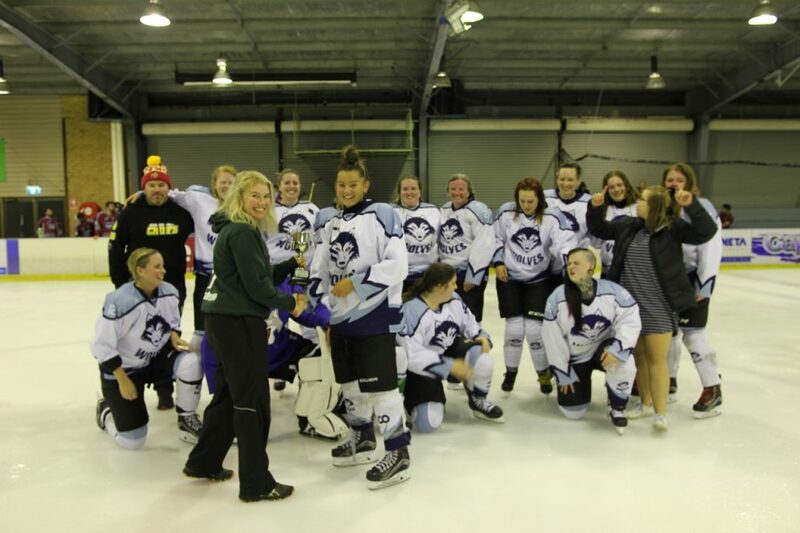 CANBERRA.— Local girls and women ice hockey players are about to face-off as part of a worldwide non-stop marathon ice hockey game involving players from Australia, New Zealand, Asia, the Middle East, Russia, Europe and North America. 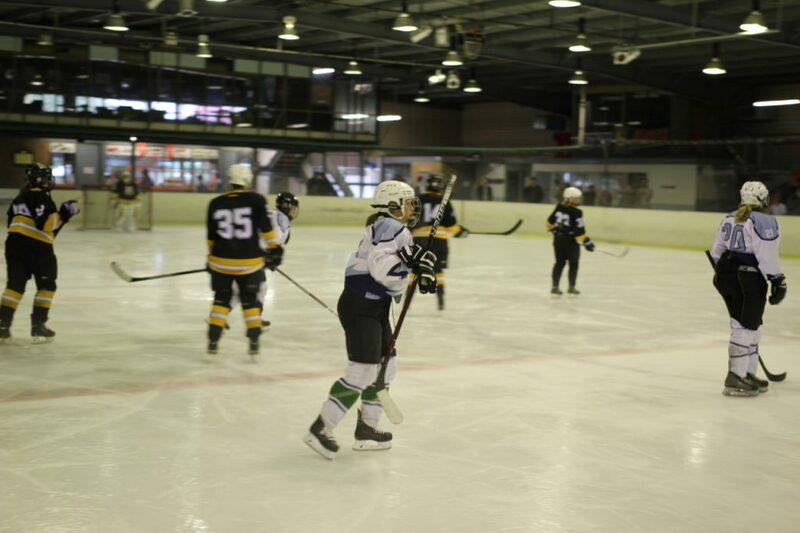 Billed as the Global Girls Game under the auspices of the International Ice Hockey Federation (IIHF), the initiative comes for the first time to Canberra Saturday (subs: 16 Feb). 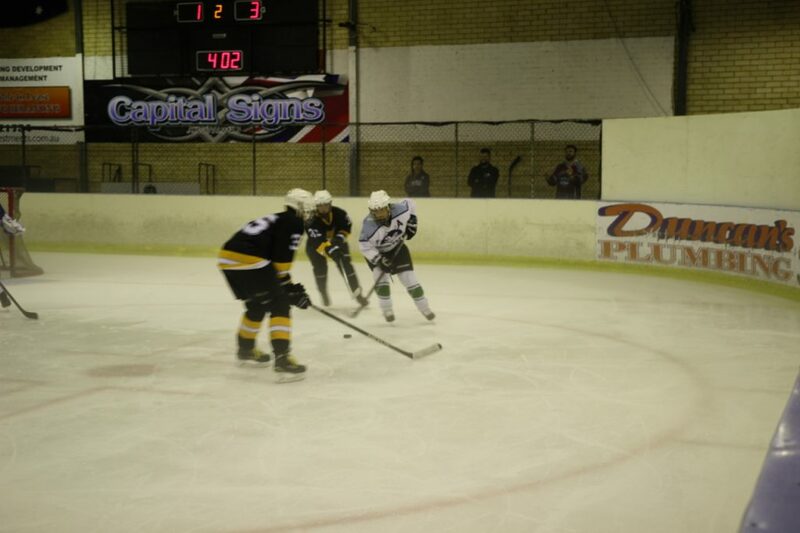 The Global Girls Game aggregate score since its inception has Team Blue leading Team White 134 to 129 goals. 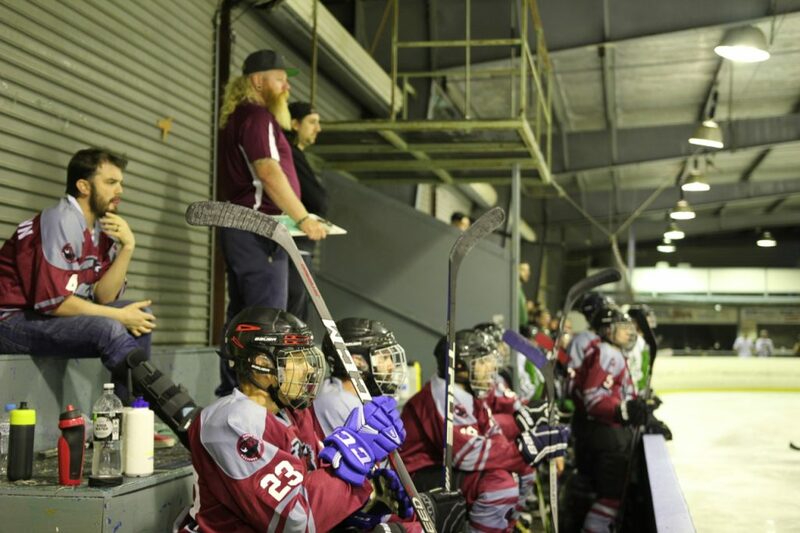 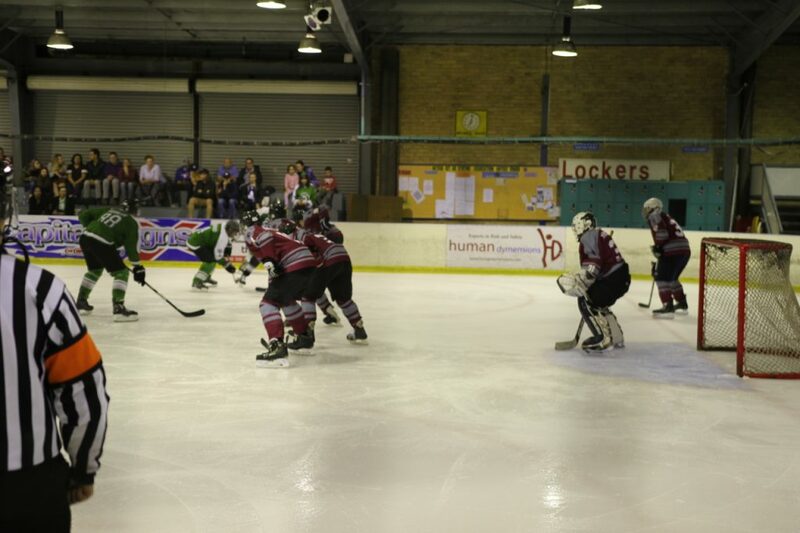 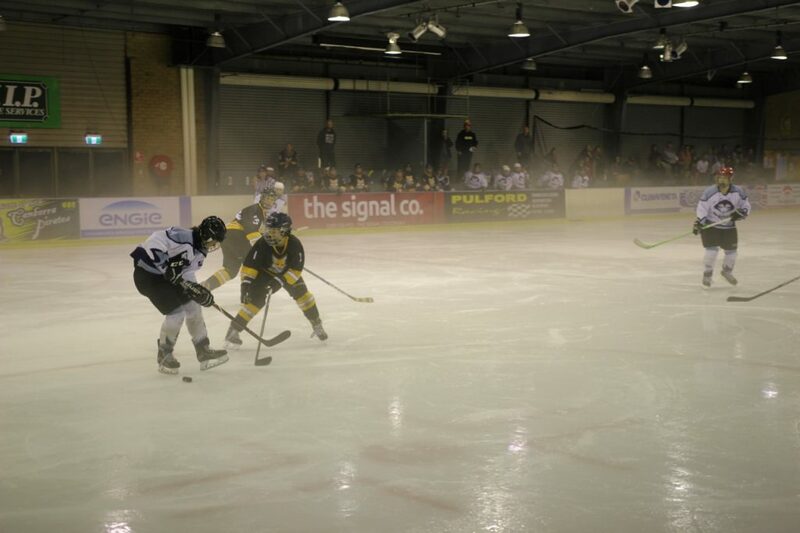 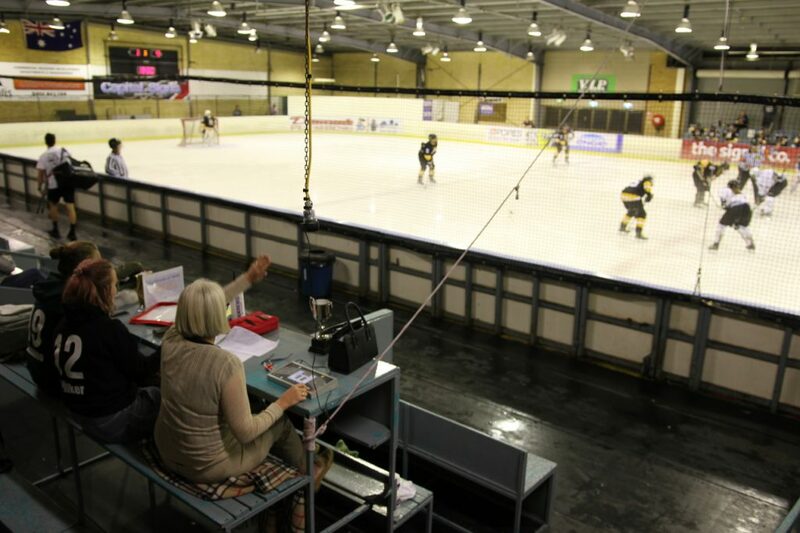 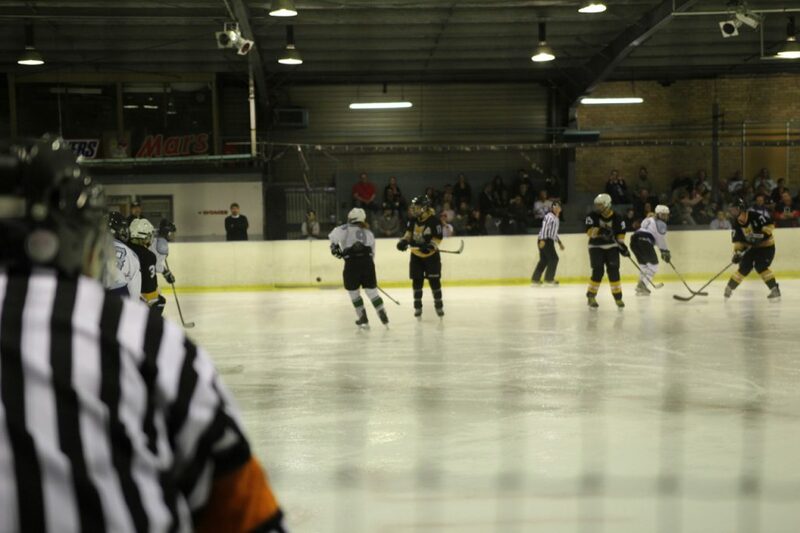 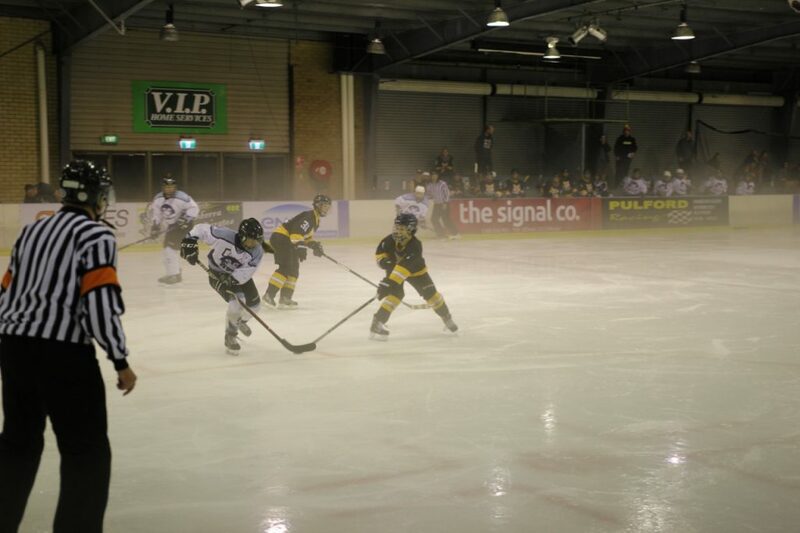 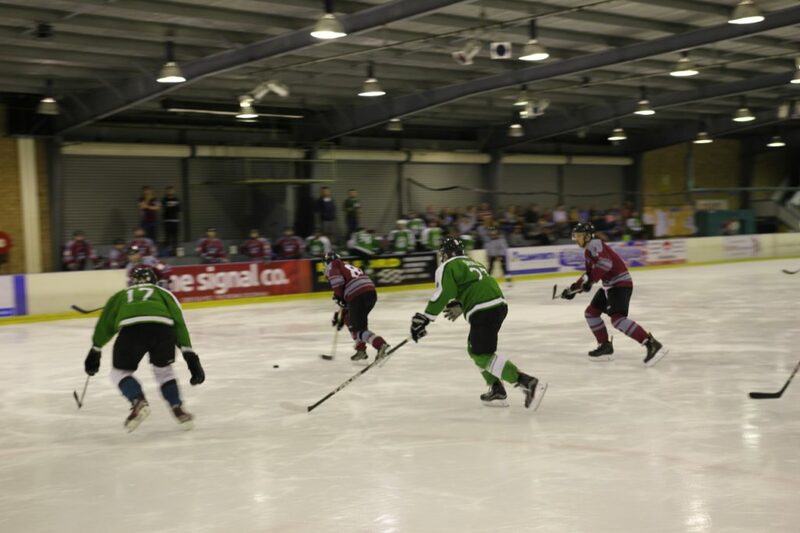 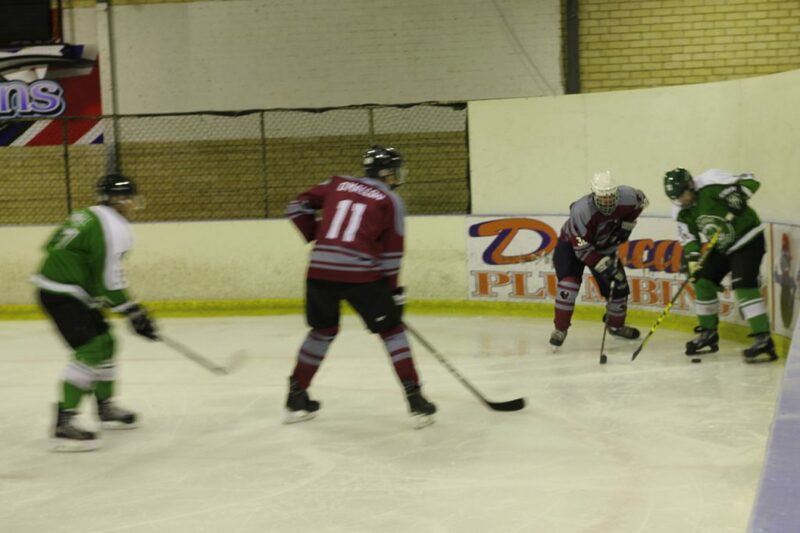 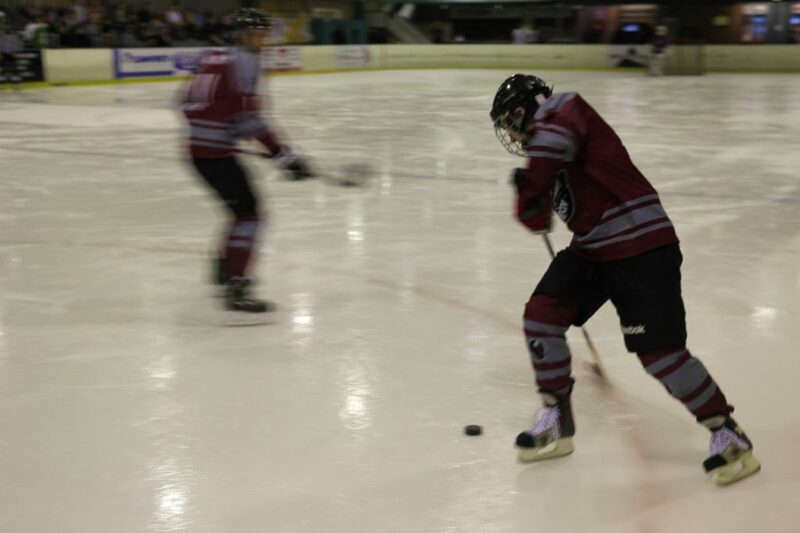 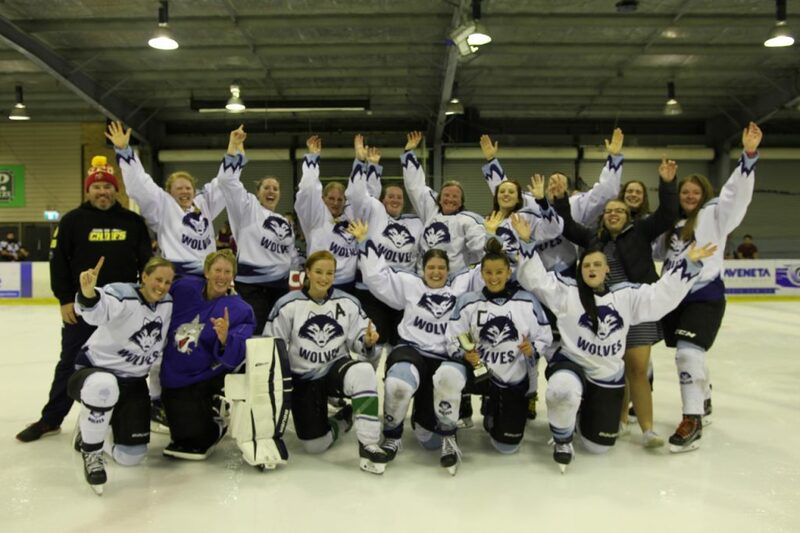 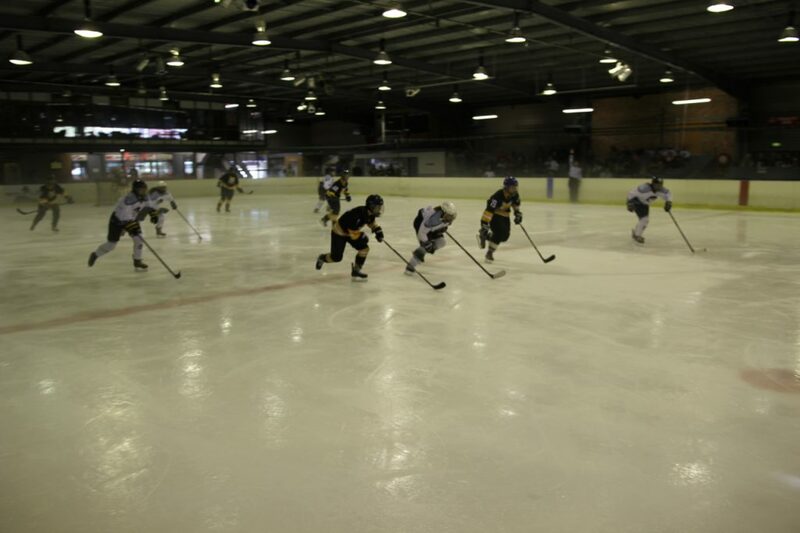 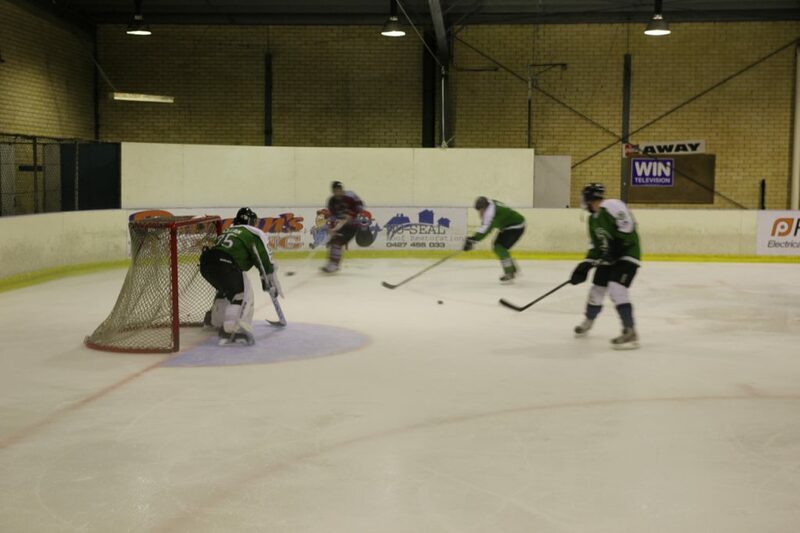 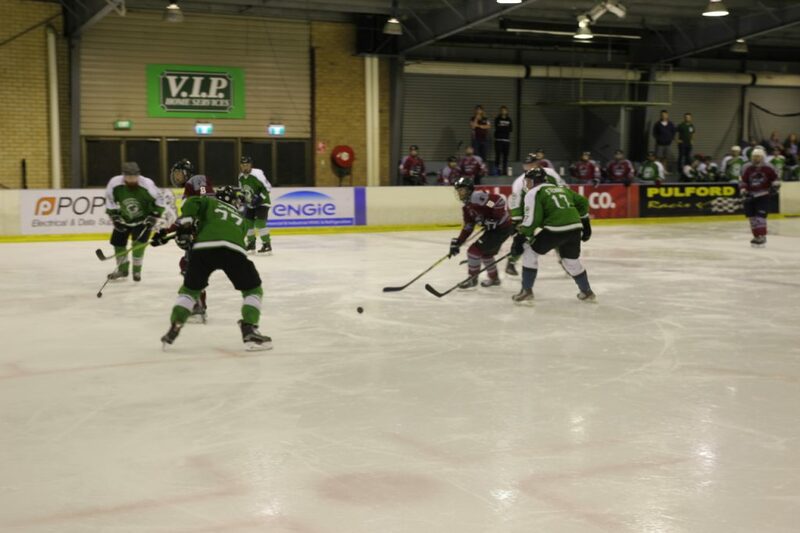 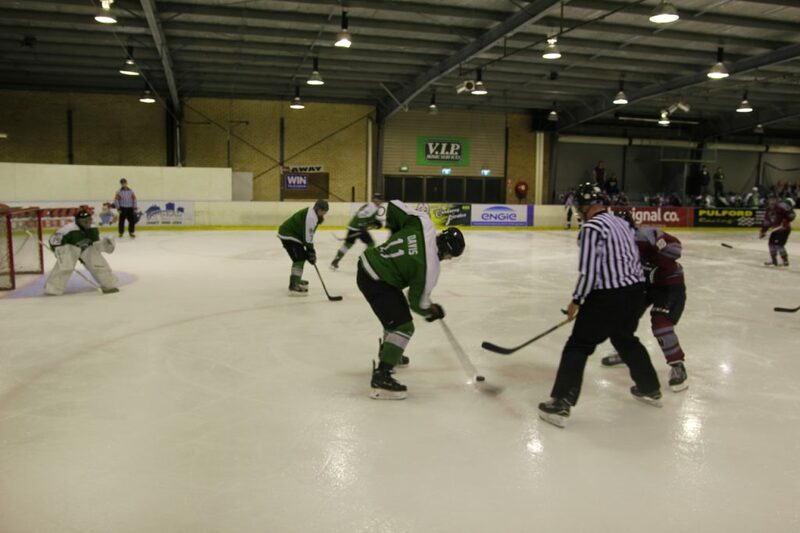 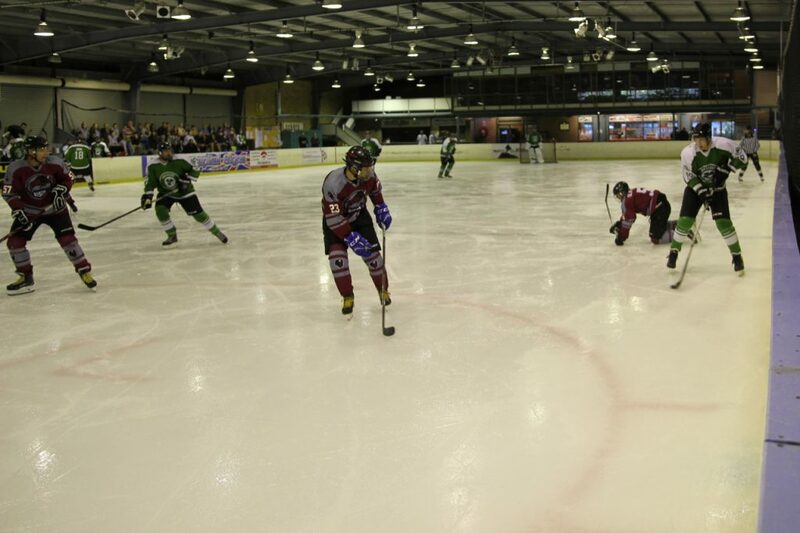 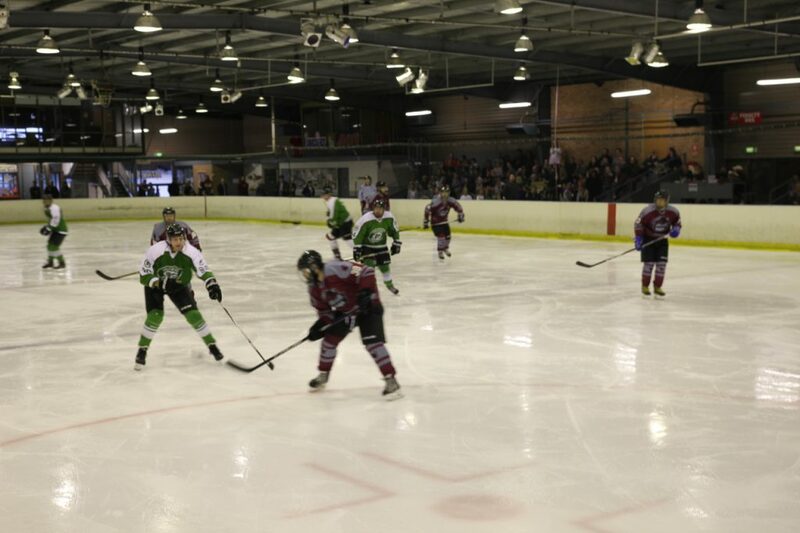 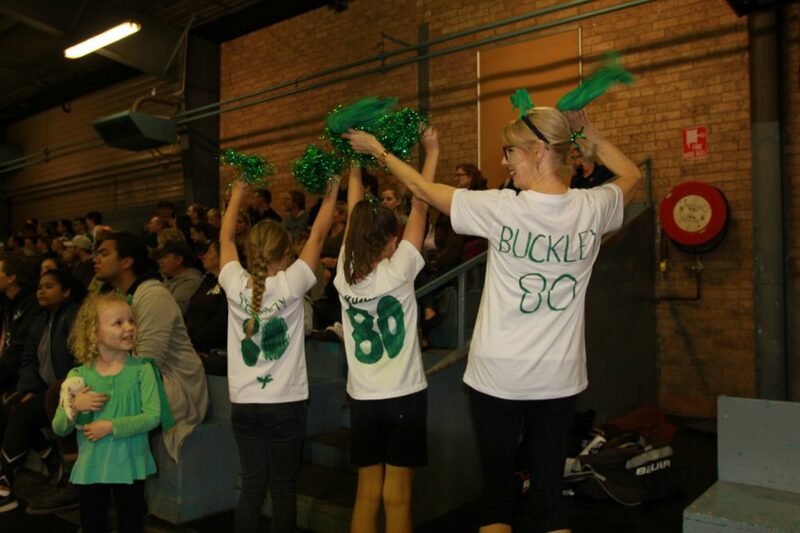 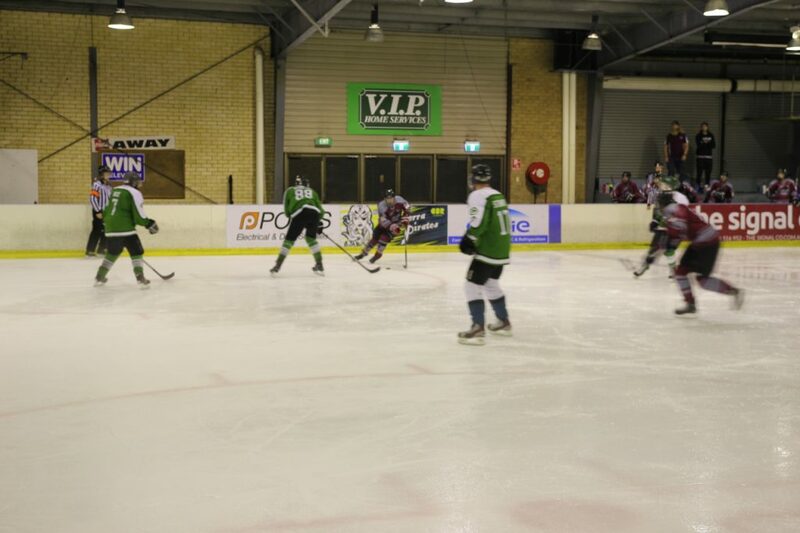 “Women’s ice hockey in Canberra is growing in both player numbers, and in player skills, with Canberrans competing at national league level, in national championships and at world championship level with two ACT players recently selected to play in the Australian U18 women’s team (http://ihact.org.au/2019/01/03/ihact-u18-womens-reps-depart-for-spain/),” Cochrane said. 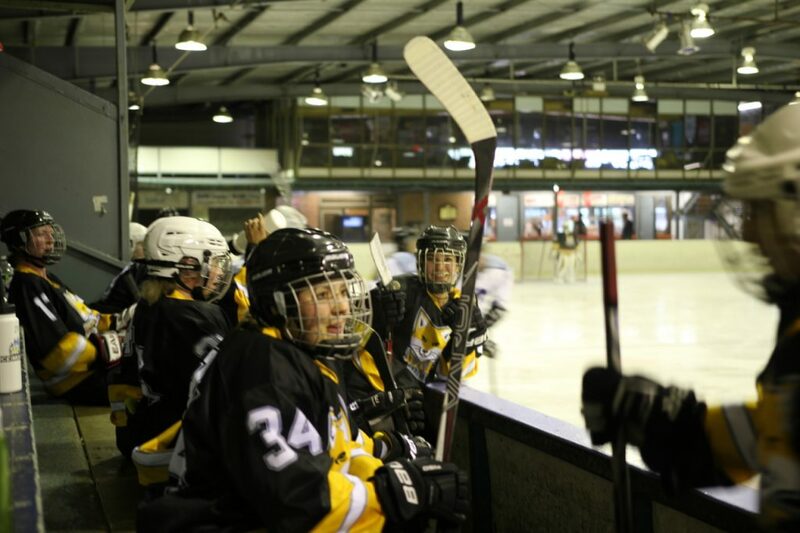 “It’s really exciting for Canberra to host a Global Girls Game this year. 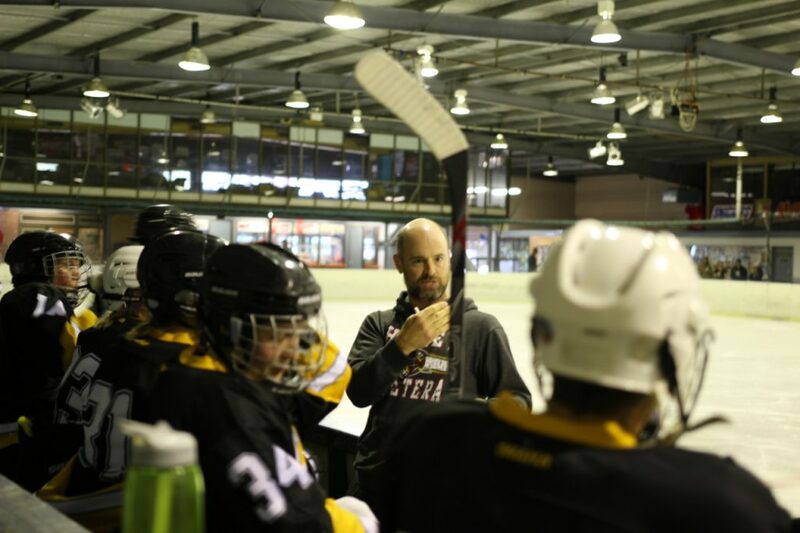 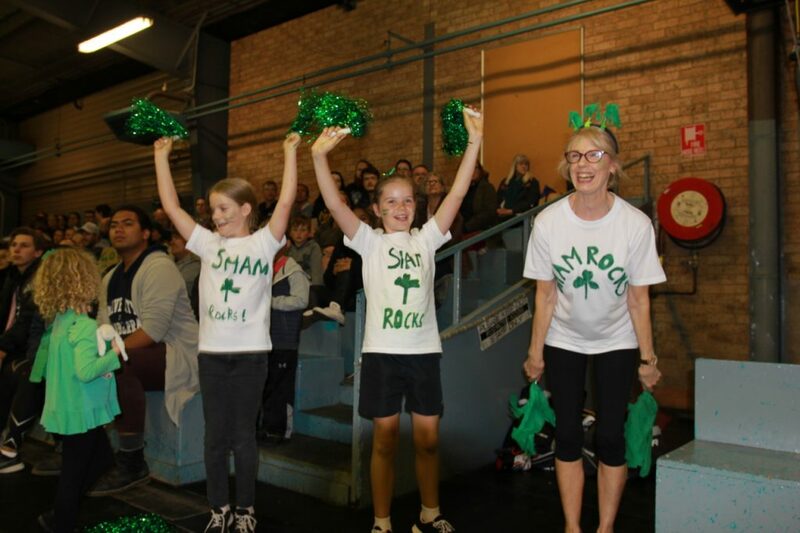 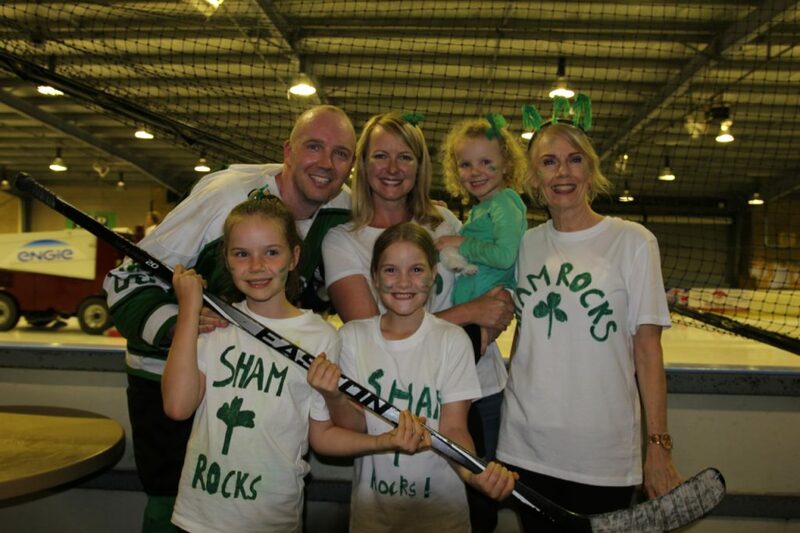 “The growing numbers of female ice hockey players in Canberra is amazing to see in our junior ranks and with our four local women’s teams. 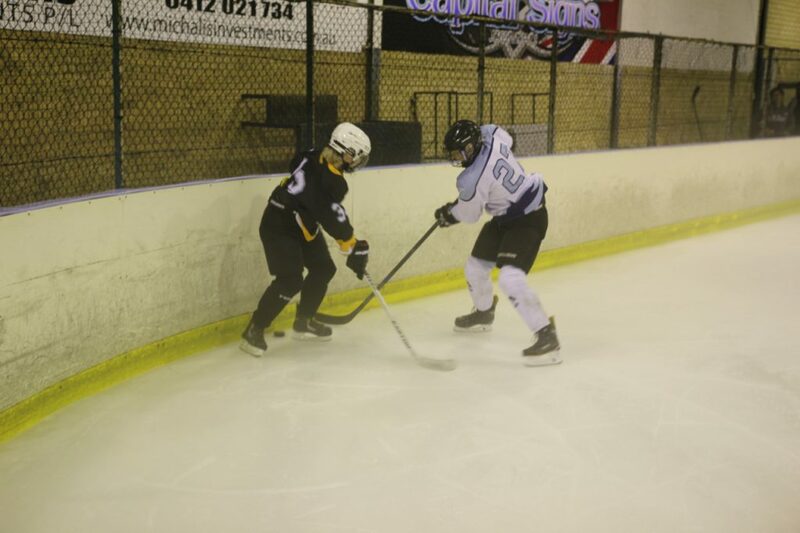 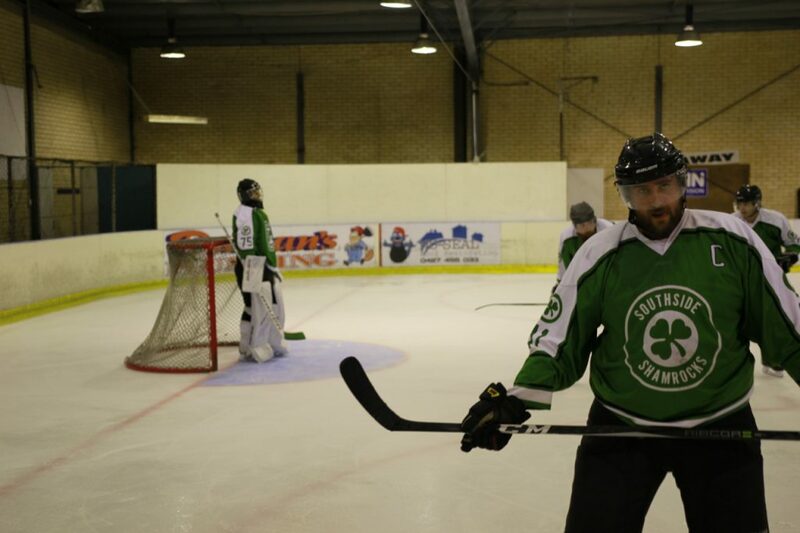 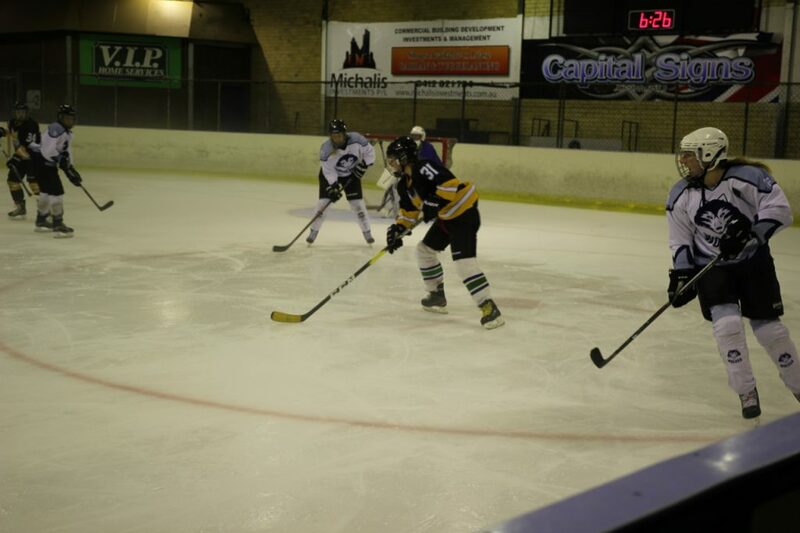 We had record numbers at tryouts for the Canberra Pirates women’s ice hockey team, and have some amazing young talent coming through the ranks. 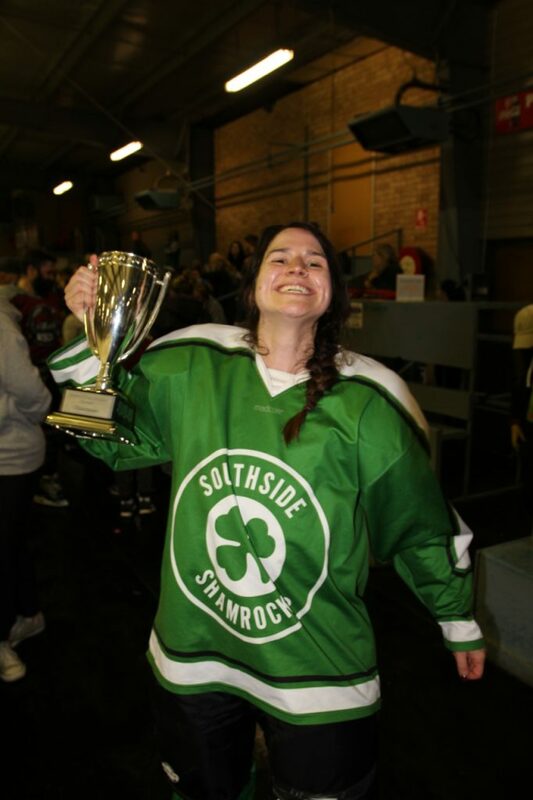 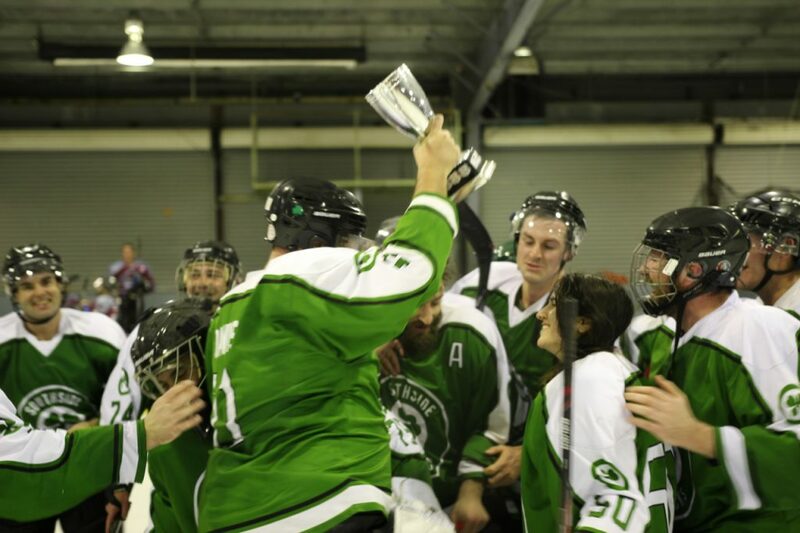 “It’s great to see the ice hockey community come together to support us with this first fundraiser the 2019 season and we’re expecting a good crowd for Saturday’s game at the Phillip Ice Skating Centre,” she added. 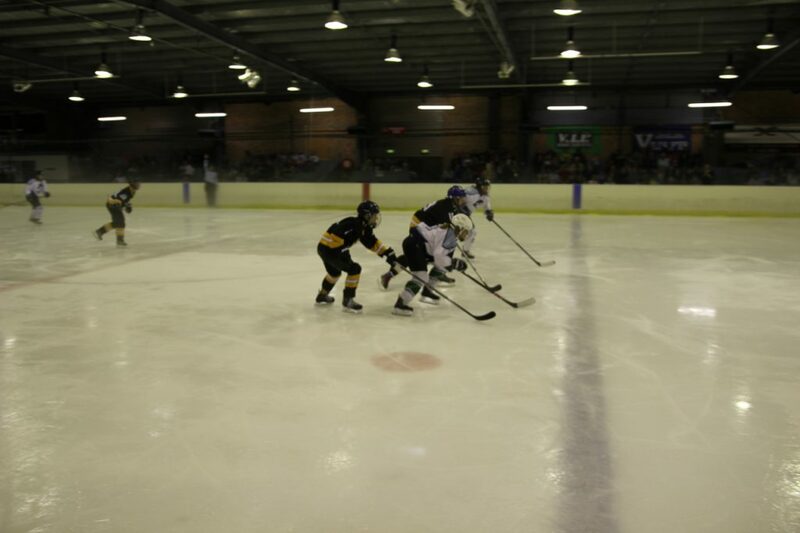 What: International Ice Hockey Federation’s Global Girls Gameinitiative in Canberra for the first time. 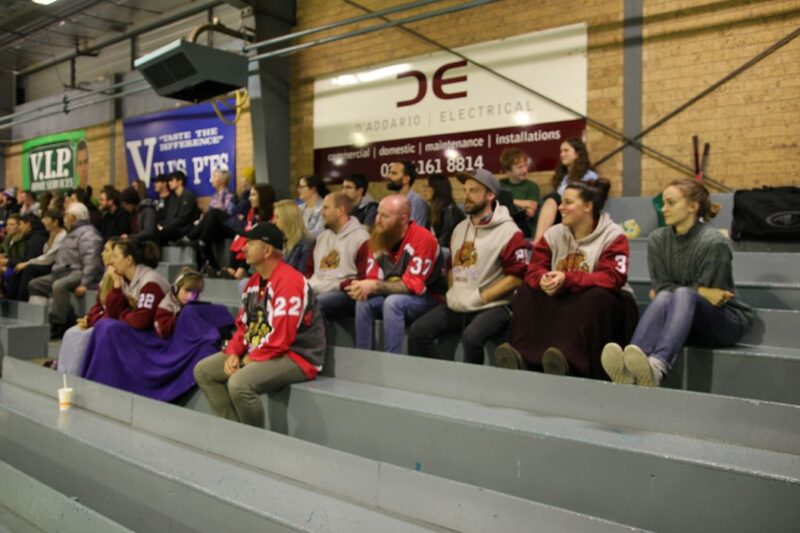 Where: Phillip Swimming & Ice Skating Centre – 1 Irving St, Phillip. 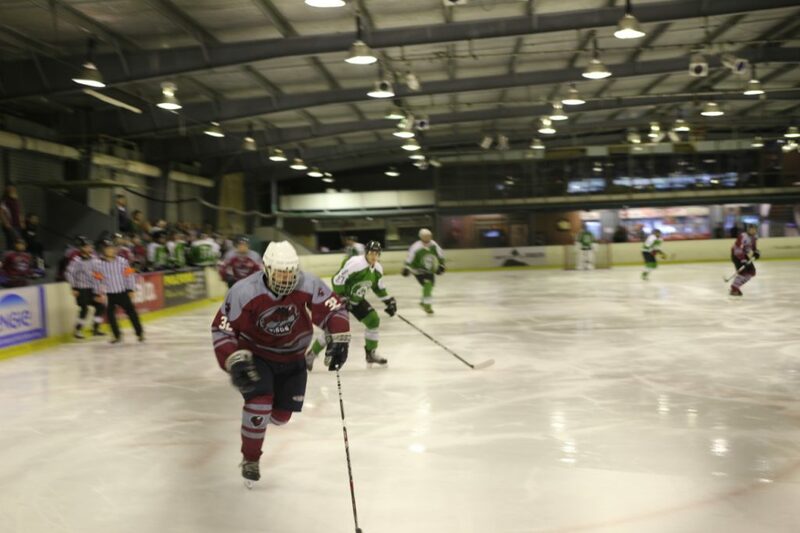 Jordon Brunt has departed Canberra en route to join his team mates as part of Australia’s U20 team. 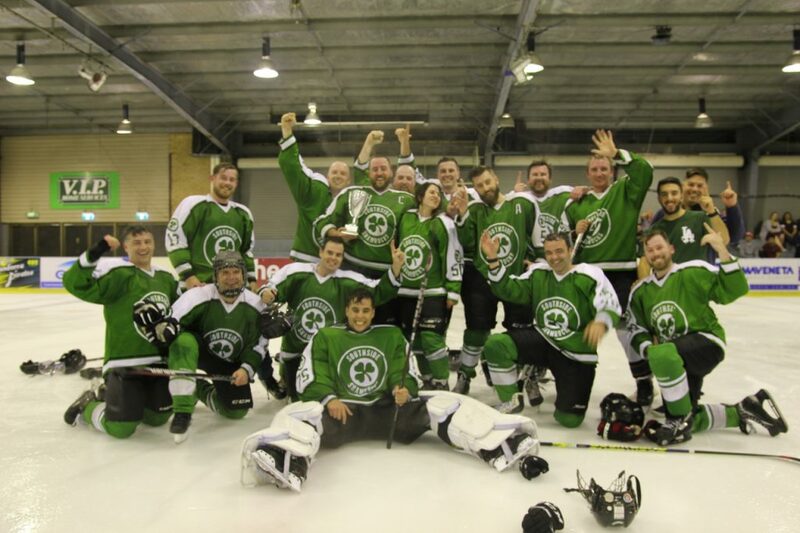 They’ll be playing at the upcoming IIHF World Championships in Reykjavik, Iceland from 13th – 21st January 2019. 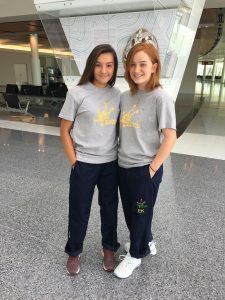 Ebony Brunt and Dilli Kenyon departed Canberra today bound for the 2019 IIHF World Championships in Jaca, Spain, as members of the Australian U18 Womens team. 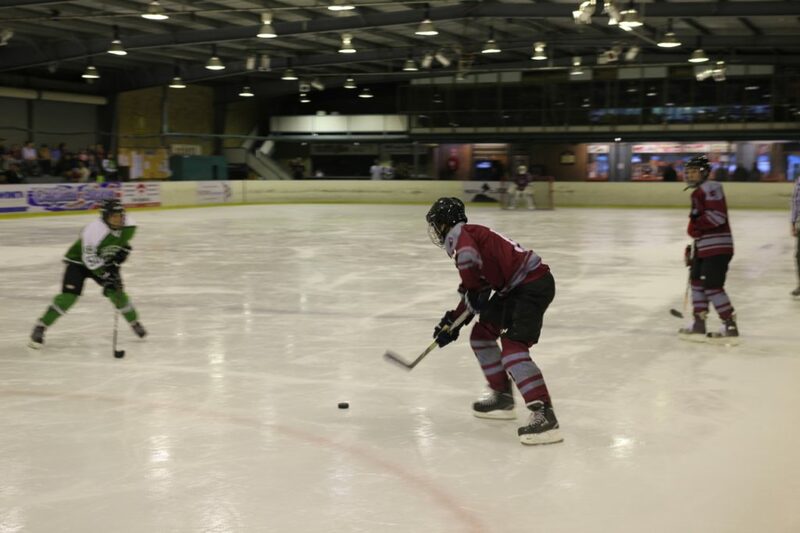 The tournament will be played from the 12th until the 18th of January 2019. 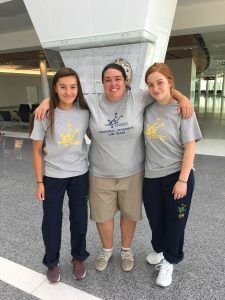 We wish them the bet of luck for the trip and tournament. 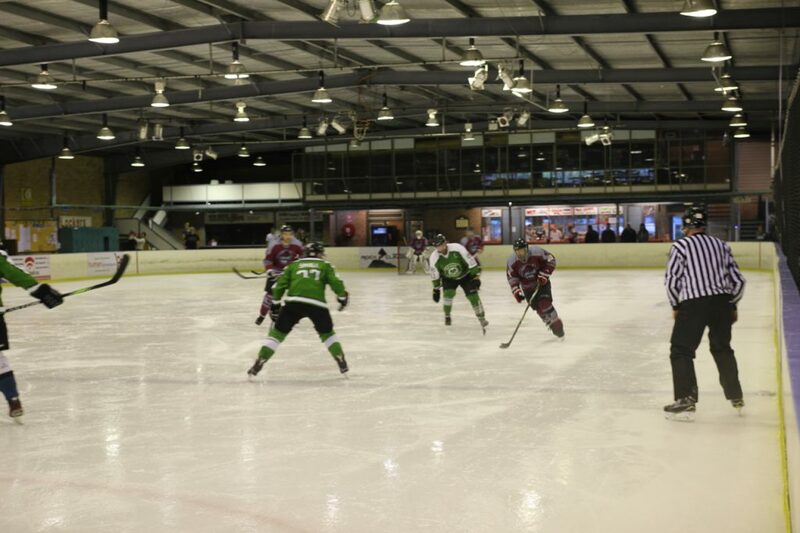 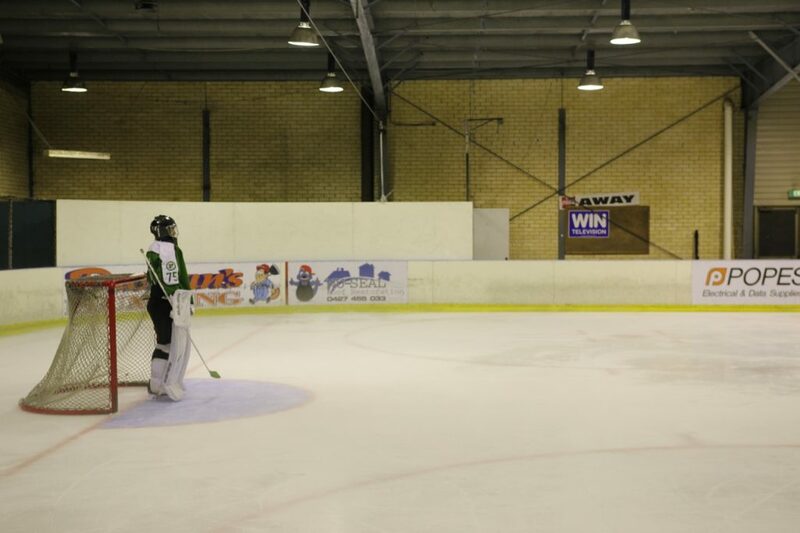 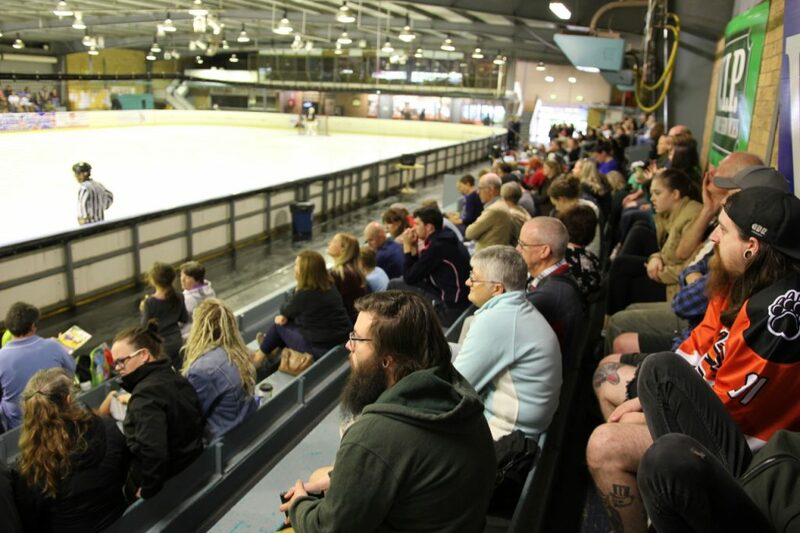 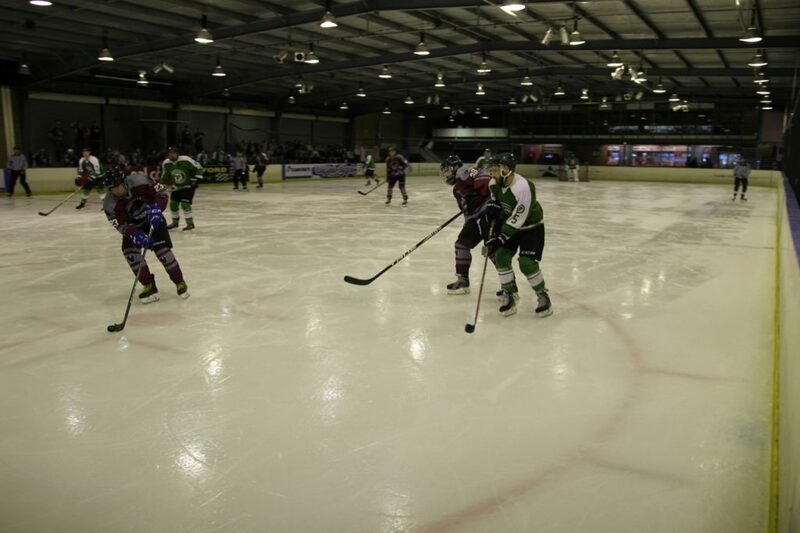 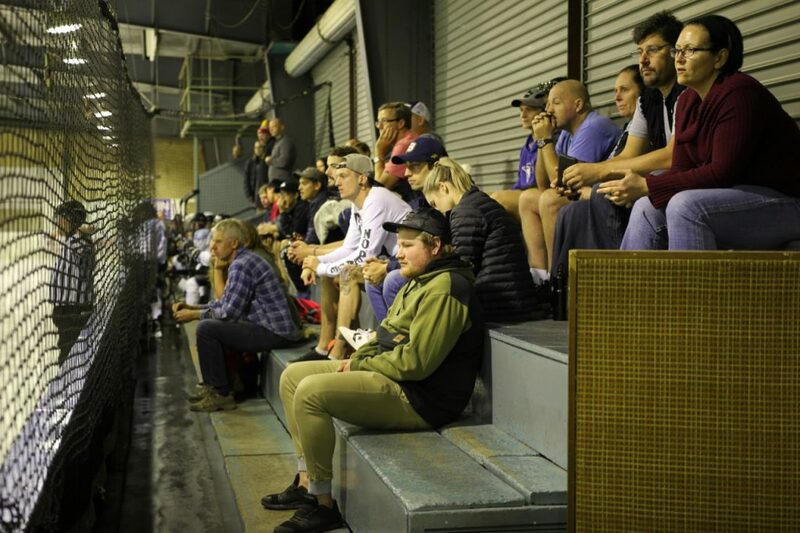 Ice Hockey ACT would like to say a big thank you to the ACT Ice Sports Federation and the ACT Government for putting together a partnership that continues to work for the advancement of ice sports. 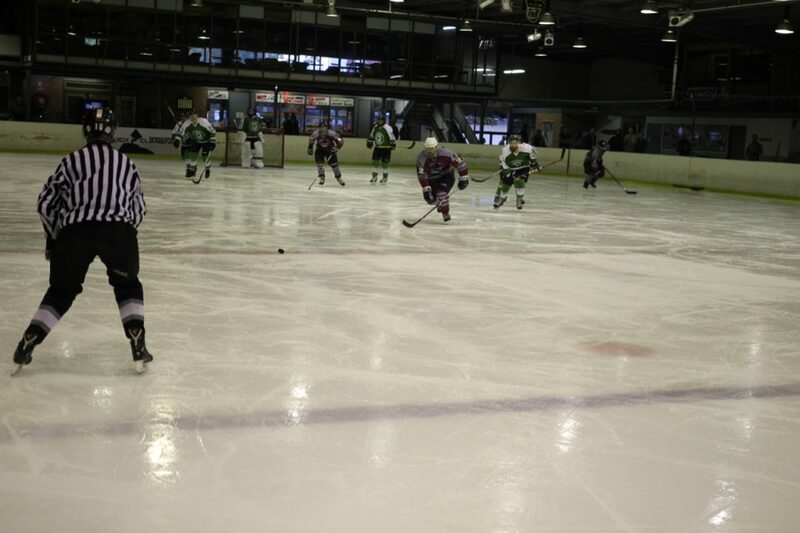 We’re excited to see the release of this report and look forward to working with the ice sports community, as well as potential partners, sponsors and investors, to bring a new facility into being so that we can continue to grow ice hockey in the capital region. 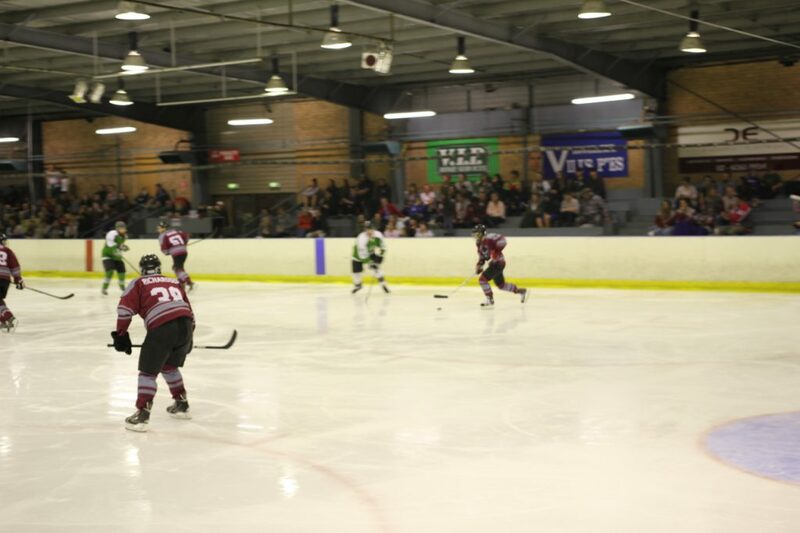 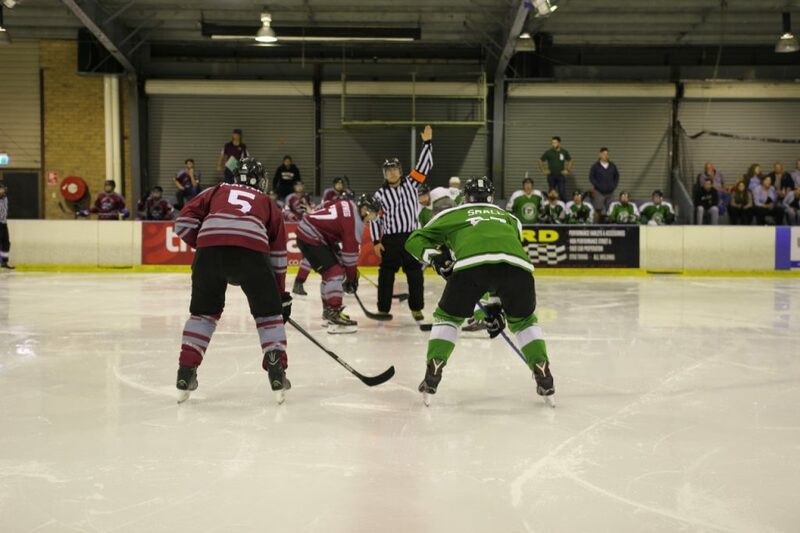 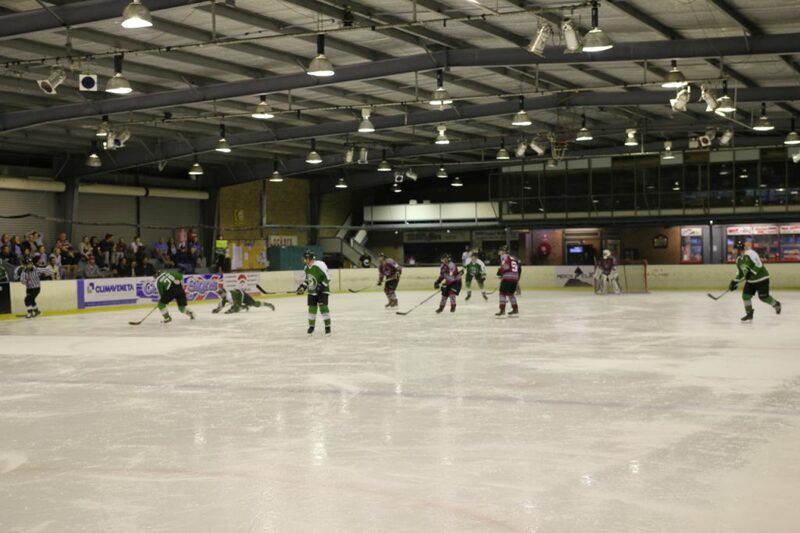 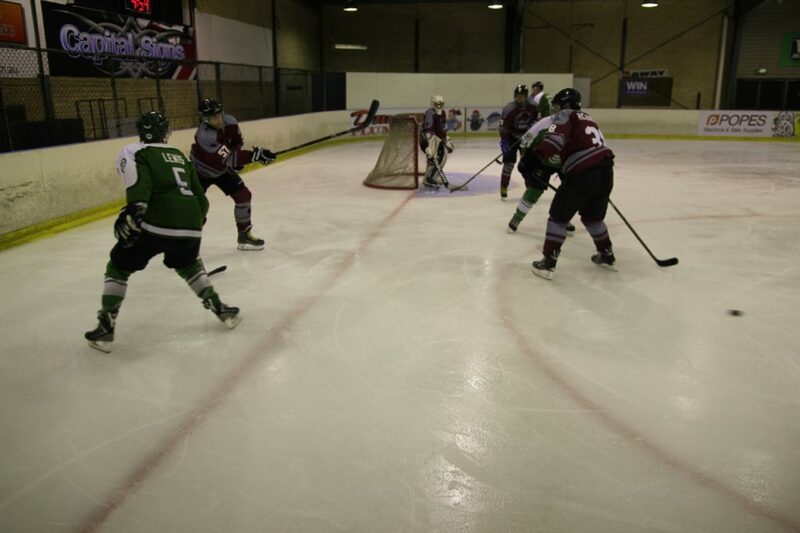 The Ice Sports Facility Options Analysis Report can be found here. 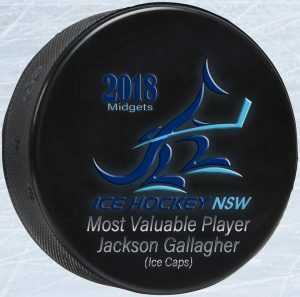 A big congratulations to two of our IHACT Midget Travel Team (Ice Caps) players who took out IHNSW Midget awards for 2018 this past week. 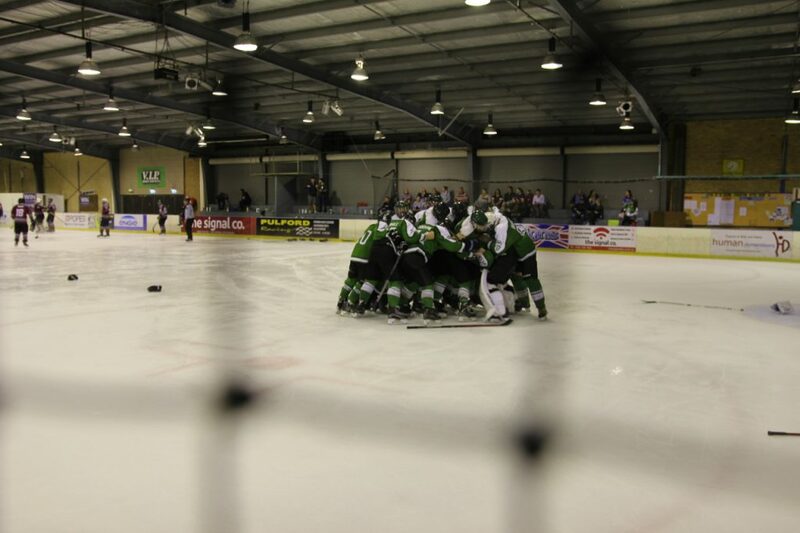 Well done boys on a great season & very well deserved.